Toulouse, 28 February 2019 – In order to meet the high market demand for cadet pilot training in Europe – 94,000 new pilots over the next 20 years* – Airbus has decided to open its own flight academy and extend its training services offering by adding ‘ab-initio’ to its portfolio. 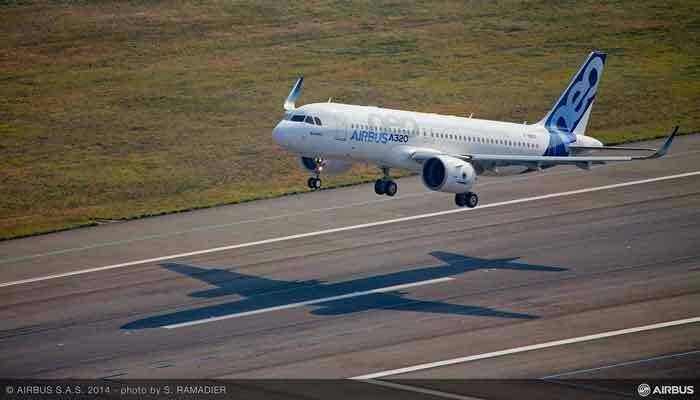 Leveraging cross-divisional synergies, the Airbus Flight Academy Europe, based in Angoulême, France, will use Airbus standardised instructors to deliver the ab-initio Pilot Cadet Training programme approved by EASA at the end of 2018, complementing the intermediate and advanced training phases that are already available and provided in the existing training network on 17 sites worldwide. The Airbus Flight Academy Europe aims to train up-to 200 pilot cadets annually. Using a modern fleet of both single and multi-engine aircraft equipped with full digital cockpit technology as well as the latest flight simulators, the training programme will equip students with the skills and mind-set required to become “operationally-ready pilots” focusing on the all-important development of key pilot technical and behavioral competencies. The Airbus Pilot Cadet Training Programme is open to high school graduates over 18 years old worldwide. Candidates will undergo online and on-site screening tests before being eligible for training which will include 750 hours of ground school, plus 200 hours of flight training. Airbus Flight Academy Europe, formerly known as Cassidian Aviation Training Services (CATS), is a wholly owned subsidiary of Airbus. Be the first to comment on "Airbus to open Flight Academy and extend training services to pilot cadets"